Our newest policy agenda, which outlines our vision for actively combating poverty and achieving equity in order to realize our mission of ensuring all children in Alameda County can reach their full potential. 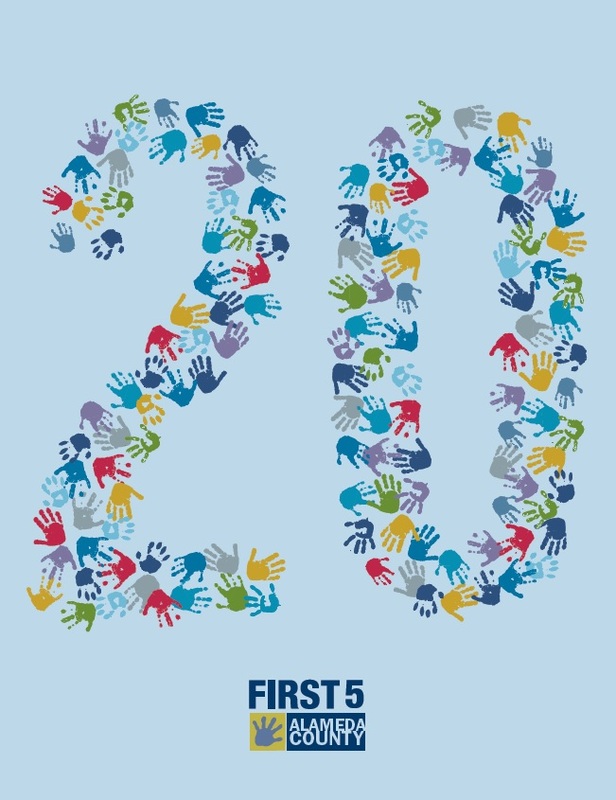 A look back at First 5’s history, which is mapped out in this special anniversary report under four key investments: Parent and Community Engagement, Quality Early Care and Education, Early Identification and Intervention, and Training and Capacity Building. A county data profile that outlines the state of our children and families and allows First 5, along with other systems and community leaders, to envision how we might better work together to meet Alameda County’s needs. First 5 Alameda County looks forward to building off these successes and embracing the remaining work to ensure every child in our county reaches his or her greatest potential. 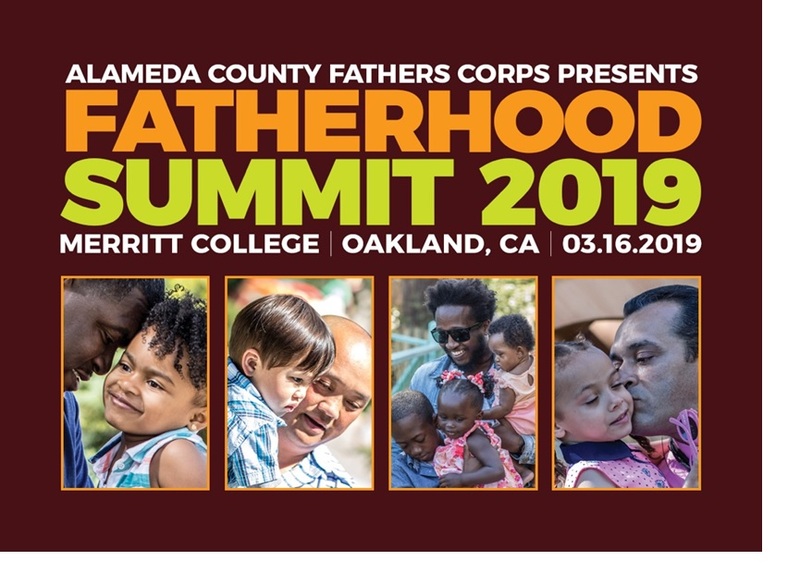 The inaugural Alameda County Fatherhood Summit, held on March 16 at Merritt College in Oakland, was a great success with more than 600 people in attendance. The summit offered dozens of workshops including Understanding How Children Grow and Develop, Health and Wellness, Economic Success, Leadership and Social Justice, and Re-entry and Re-Connect. A track of Spanish-language workshops was also offered. Elected officials in attendance included Alameda County Supervisors Keith Carson and Nate Miley, Oakland Mayor Libby Schaaf, and California State Assemblyman Rob Bonta. An initial survey of summit participants indicated that 96% found the summit to be an overall valuable experience; 94% felt that the summit was respectful of their personal background (e.g., language, ethnicity, culture); 80% learned some helpful parenting information; and 60% registered for, or received information about, community resources for fathers. First 5 Alameda County is pleased to release a new report, A Longitudinal Analysis on Kindergarten Readiness and 3rd Grade Achievement in Alameda County, in partnership with Applied Survey Research. This flagship research confirms our understanding about the importance of early childhood education (ECE), and the findings demonstrate that ECE alone will not move the needle. We must address families’ basic needs, improve children’s health and well-being, and use policy and systems change to reduce inequities, structural racism, and implicit bias. We are engaging cities and unincorporated areas in Alameda County in our Early Learning Communities Network in collaboration with the National League of Cities and the Center for the Study of Social Policy. Network participants are being guided through five sessions throughout 2019 to create an Early Learning Community Action Plan. Subscribe to the FYI Newsletter, Fan us on Facebook, Follow us on Twitter, or shoot us an email: first5alamedacounty@first5alameda.org. 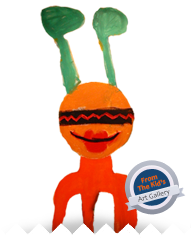 Check out our Archives to read past newsletters.